Call Harbor at Toll Free 1 800 926 6117, tell us promo code: HarborSave20 and get 20% off on your fridge repair. Contact Harbor Appliance repair services for a quick request call to diagnose your malfunctioning refrigerator. One of our knowledgeable technicians will contact you to setup an appointment, usually the same day. Once the technician diagnoses the problem, we’ll let you know of your options and price to repair your refrigerator. Most appliance parts that commonly fail are on-hand, which means the repairs can be completed the same day. If a part is needed that is on order, the technician will place the order and will come back out to replace your refrigerator part once it arrives. If your fridge not cooling, refrigerator leaking water or you have other problems with your appliances and trying to search on Google: refrigerator repair near me, appliance repair near me, or fridge repair cost, just give us a call on 1800 926 6117 and we’ll be on the way, before you’ll finish searching. 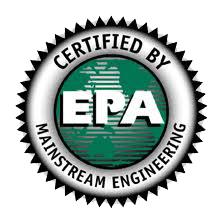 The United States Environmental Protection Agency (EPA) has established a mandatory program that requires all technicians to be certified before performing maintenance, service, repair, or disposal of all appliance that contains refrigerant chemicals. 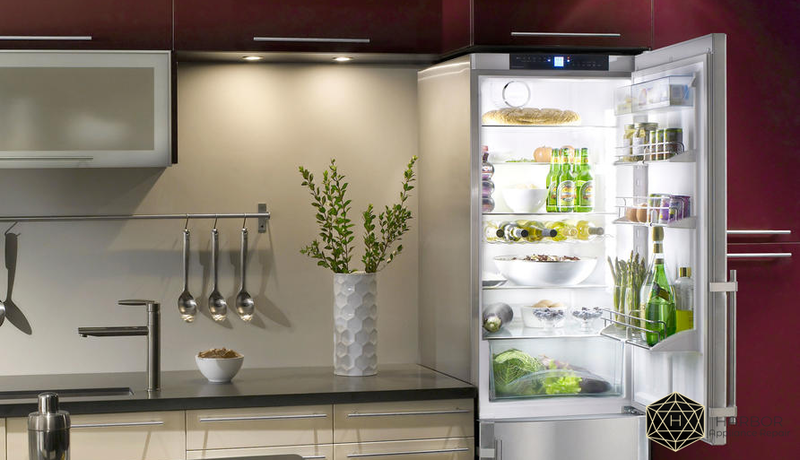 We repair refrigerators of many well-known brands, such as, Whirlpool, LG, Kenmore, Sears, GE, and others.